Dr. Roberto Valenti is the Chief Technology Officer and co-founder of Sightcorp. 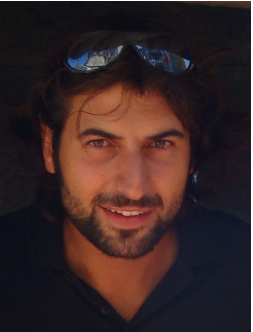 After graduating with high honors in Artificial Intelligence, Roberto completed his doctorate in machine vision at the Intelligent Systems Lab Amsterdam at the University of Amsterdam. During his doctorate he achieved a record number of high-impact scientific publications in the field of automated human behavior analysis, face analysis and human-computer interaction. The results of his research are currently taught in courses and tutorials in the best computer vision conferences and institutes in the world. Prof. Dr. Theo Gevers is the Chief Scientific Officer and co-founder of Sightcorp. He is a full professor of Computer Science at the University of Amsterdam, The Netherlands, and a full professor at the Computer Vision Center (UAB), Barcelona, Spain. 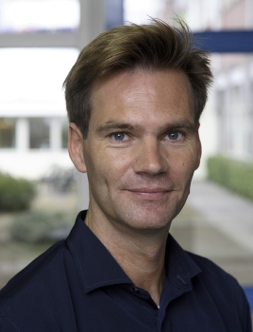 At the University of Amsterdam, he is a teaching director of the MSc in Artificial Intelligence. He currently holds a VICI Award (for excellent researchers from The Netherlands, top 1%) from the Dutch Organisation for Scientific Research, within many other awards. Further, he is a program committee member for a number of conferences and an invited speaker at major ones in the field.